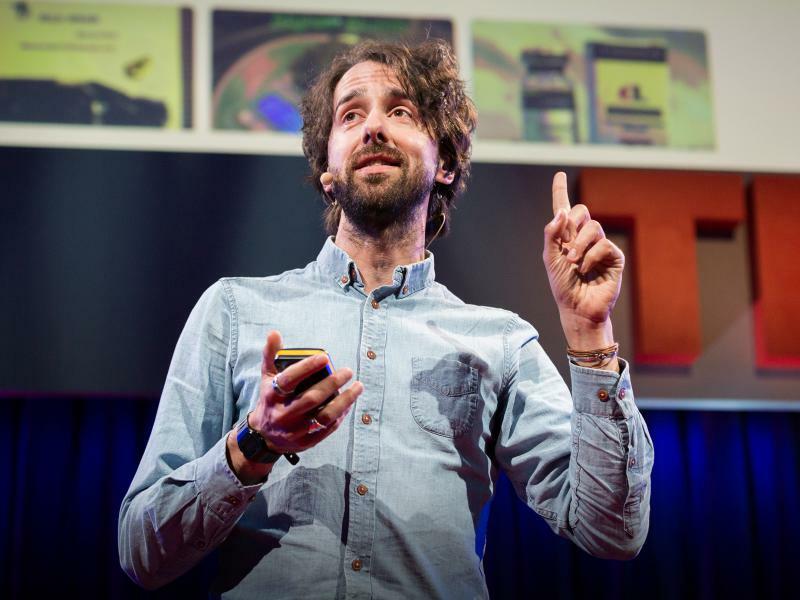 Jamie Bartlett: What Goes On In The Secrecy Of The Dark Web? 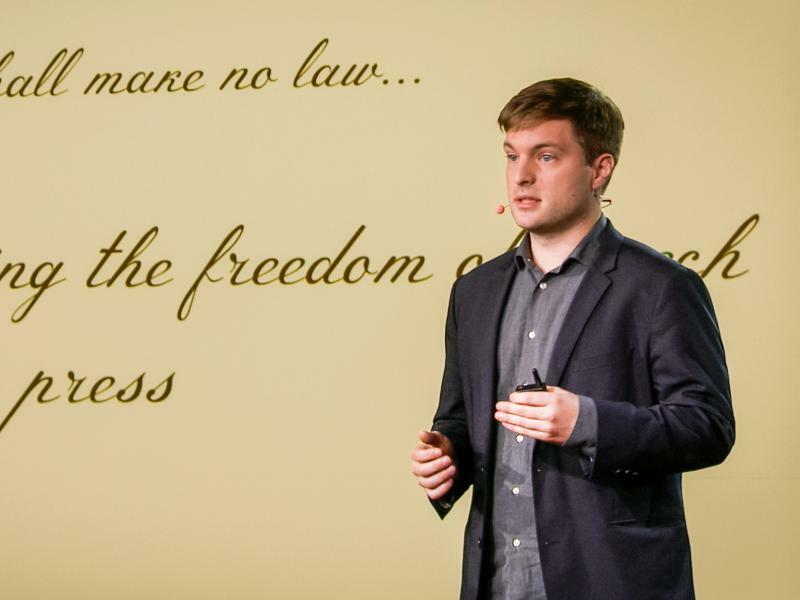 When journalist Jamie Bartlett dove into the secret, hidden part of the Internet known as the Dark Web, he was surprised by what he found lurking there. 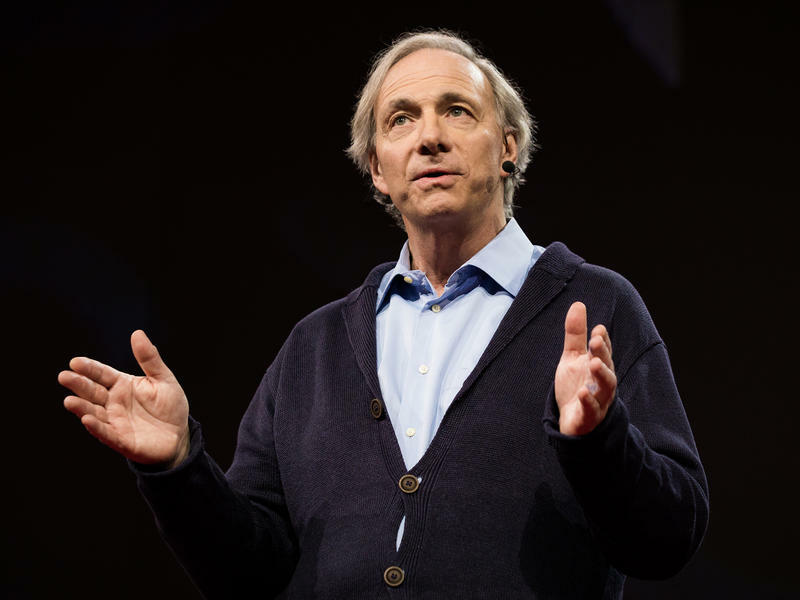 Ray Dalio: What Would Happen If You Were 100% Honest With Your Colleagues? Part 2 of the TED Radio Hour episode Transparency. Entrepreneur Ray Dalio would want somebody to tell him if he's about to make a mistake. So in his company, even the most junior employees are expected to give him--the boss--critical, honest feedback. 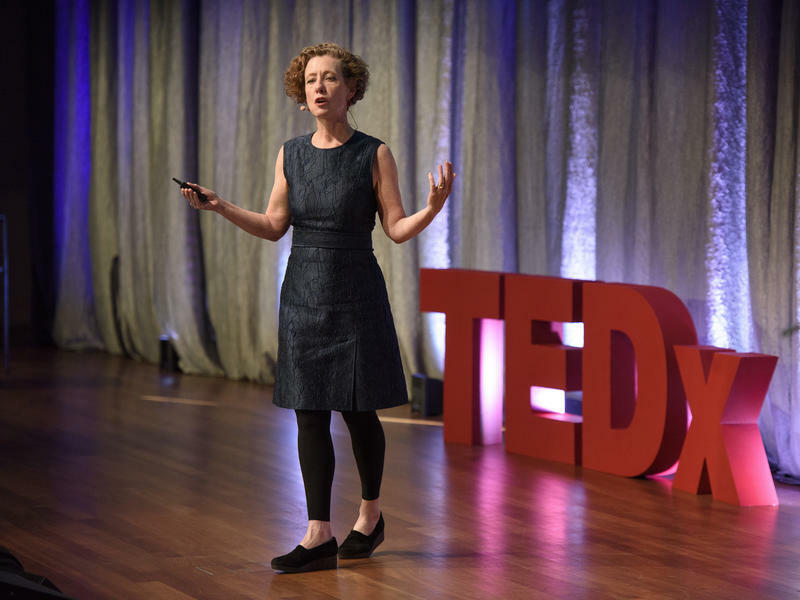 Leilani Schweitzer: How Can Hospitals Be More Transparent About Medical Errors? Part 4 of the TED Radio Hour episode Transparency. Trevor Timm: When It Comes To Government, How Much Do We Have The Right To Know? Part 3 of the TED Radio Hour episode Transparency. 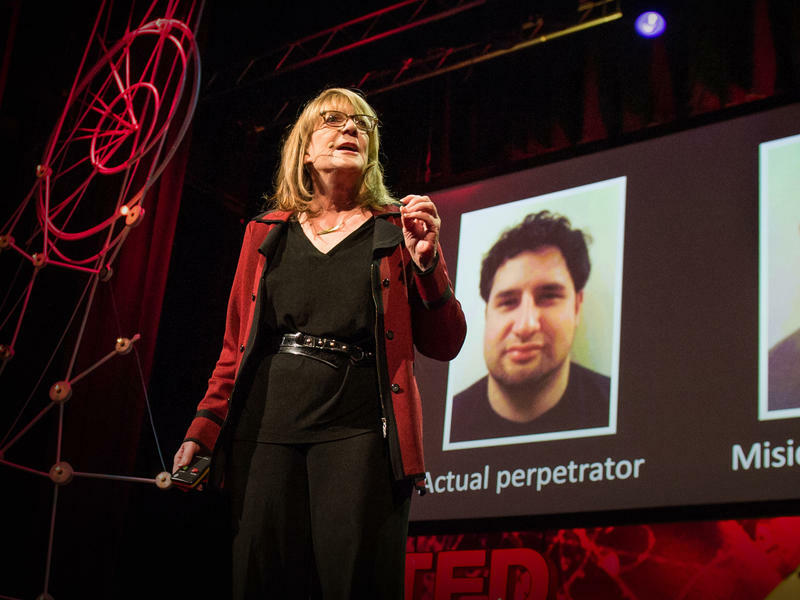 Whistleblowers who expose government wrongdoing often risk prosecution. Journalist Trevor Timm says the press can't truly act in the public interest if sources fear speaking out. 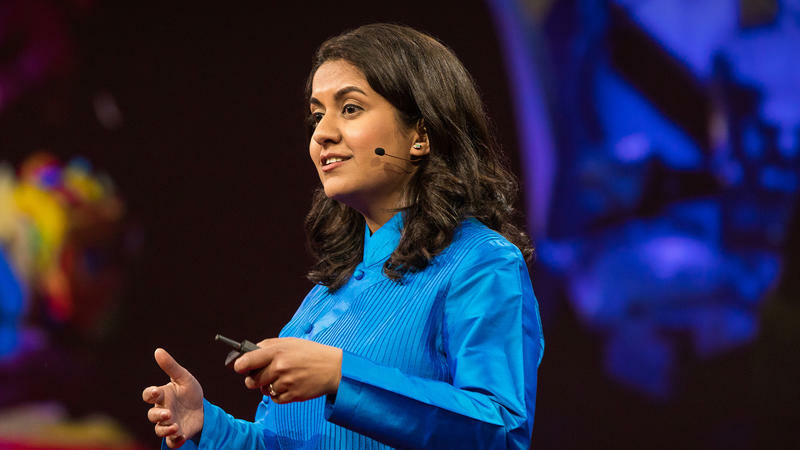 When designer Mileha Soneji's uncle got Parkinson's, his quality of life deteriorated rapidly. 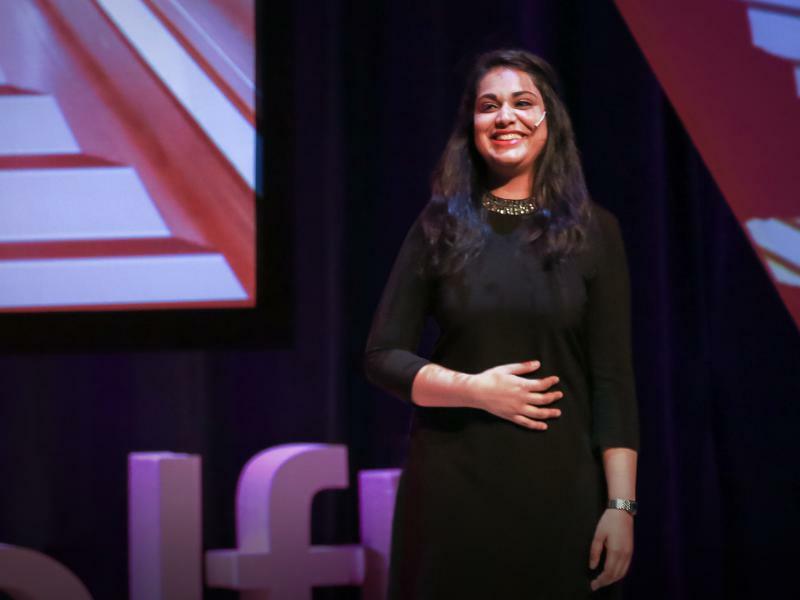 Mileha couldn't cure her uncle's disease, so she designed simple ways to improve his everyday life. In many countries, uneven and unpaved roads make it hard to get around in a standard wheelchair. 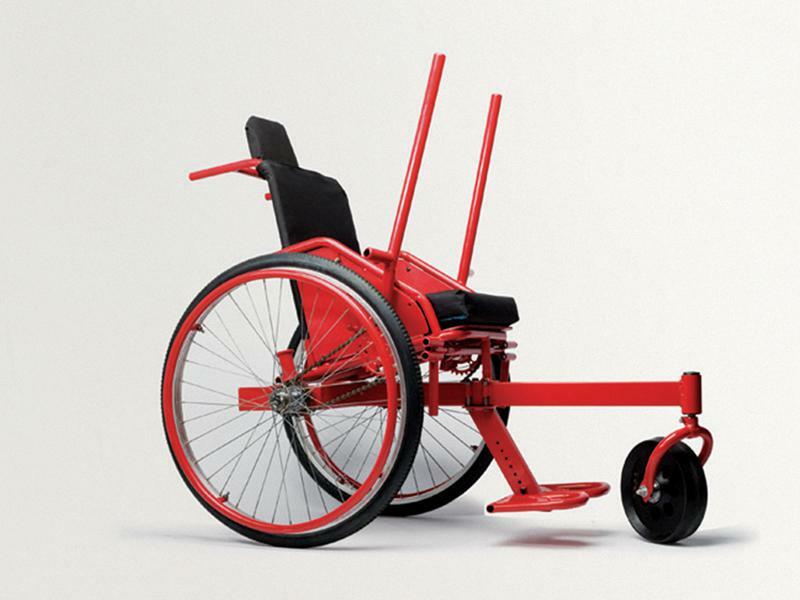 MIT engineer Amos Winter describes his design for an affordable, lever-powered, all-terrain wheelchair. 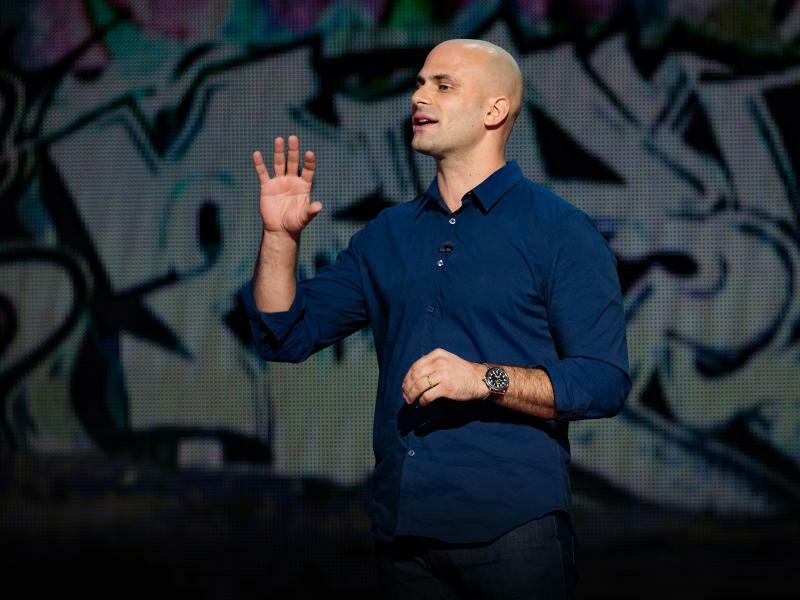 Benjamin Zander: How Does Music Transform Us? Part 5 of the TED Radio Hour episode How Art Changes Us. 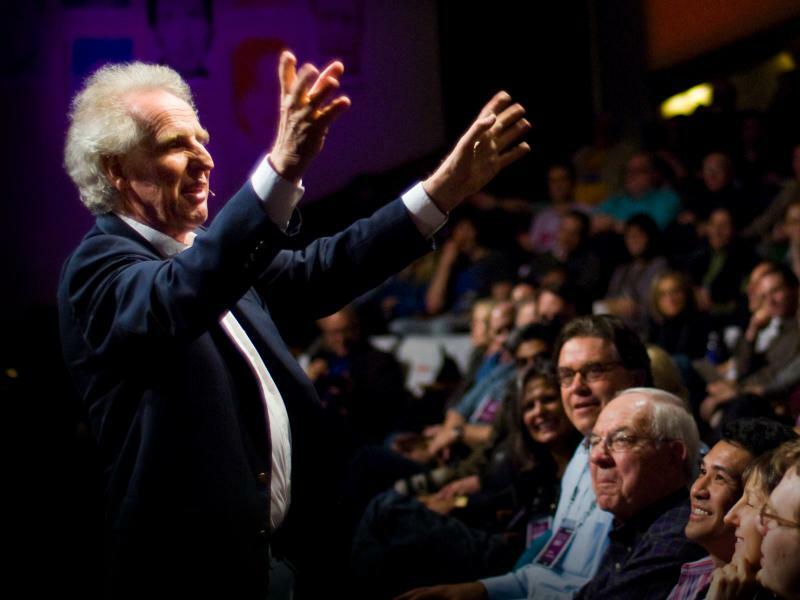 Years of conducting a world-famous orchestra have shown Benjamin Zander the power of classical music. 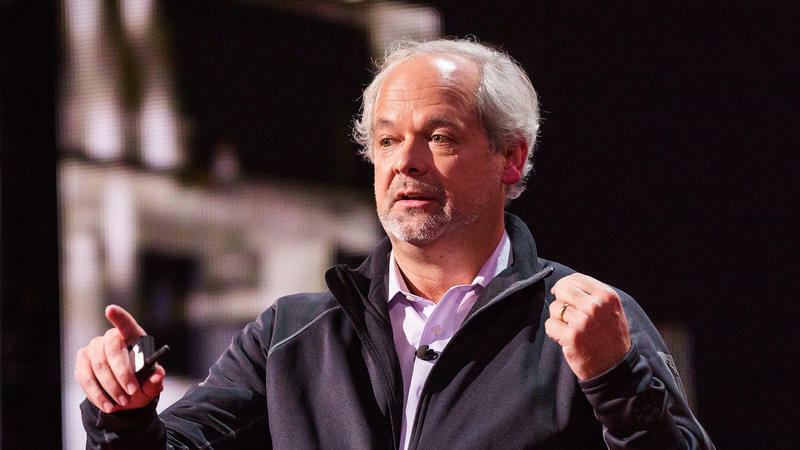 He says music speaks to our emotions — and has the ability to reach everybody. Magda Sayeg: What's The Emotional Power Behind "Yarn Bombing"? Part 4 of the TED Radio Hour episode How Art Changes Us. 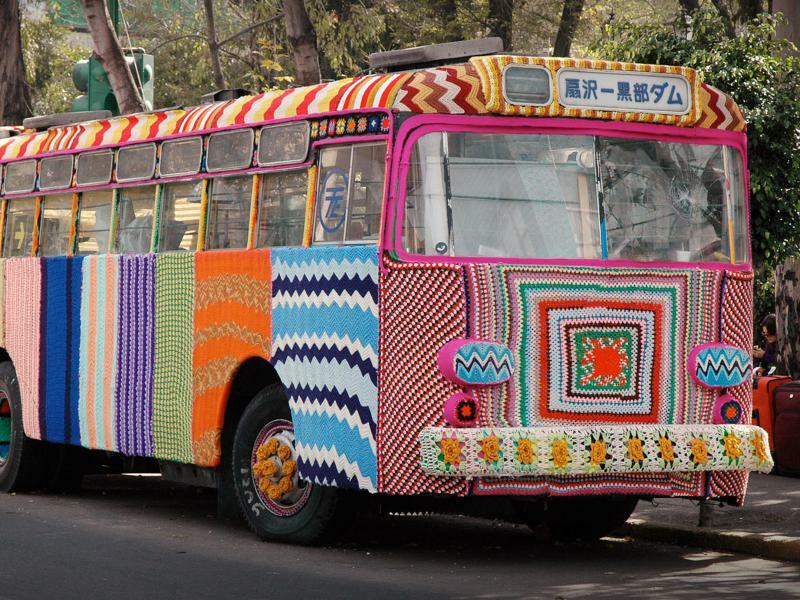 From door handles to double-decker buses, Magda Sayeg "yarn bombs" inanimate objects by wrapping them in handmade knitting. She wants her bright, fuzzy artwork to make the world a little friendlier. Part 3 of the TED Radio Hour episode How Art Changes Us. 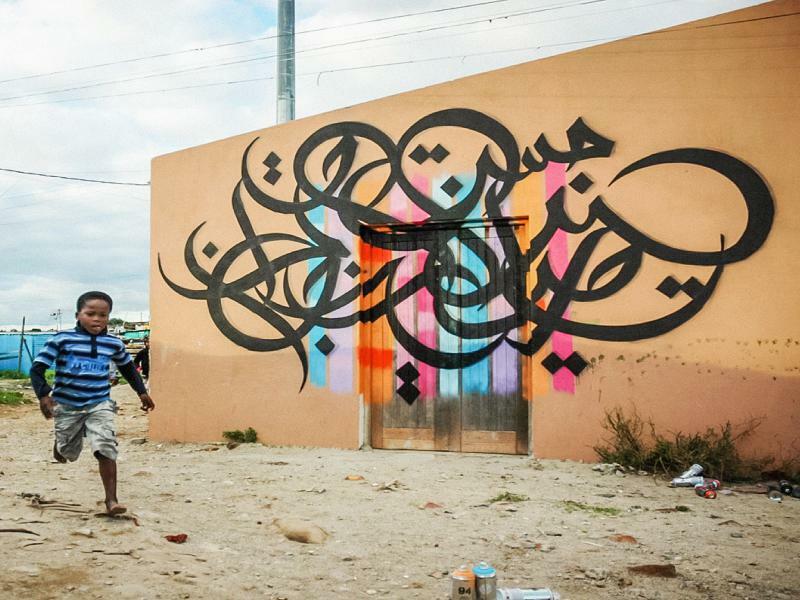 Using Arabic calligraphy, eL Seed paints messages of hope on the sides of buildings. He says the beauty of Arabic script — even if you can't read it — can change negative perceptions of Arab culture. 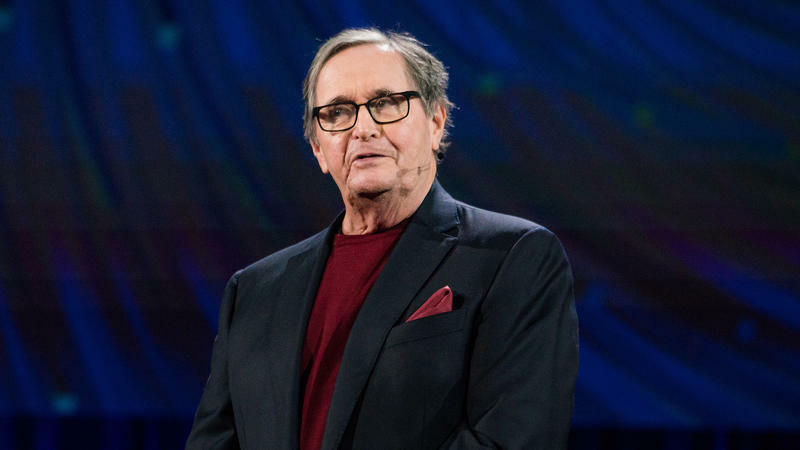 Part 1 of the TED Radio Hour episode Dialogue And Exchange. 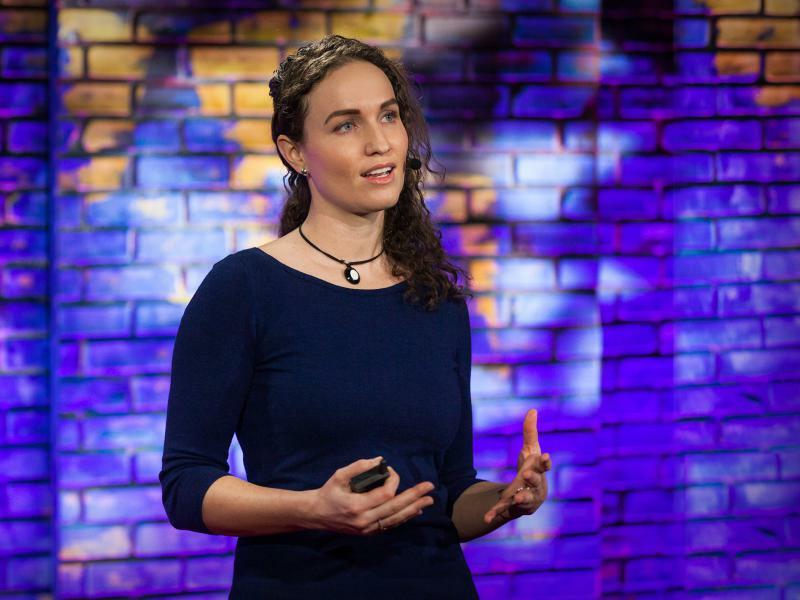 Megan Phelps-Roper grew up in the Westboro Baptist Church, which preaches a message of hate and fear. But after engaging with her critics--on Twitter, no less--she decided to leave the church. Part 5 of the TED Radio Hour episode Dialogue And Exchange. 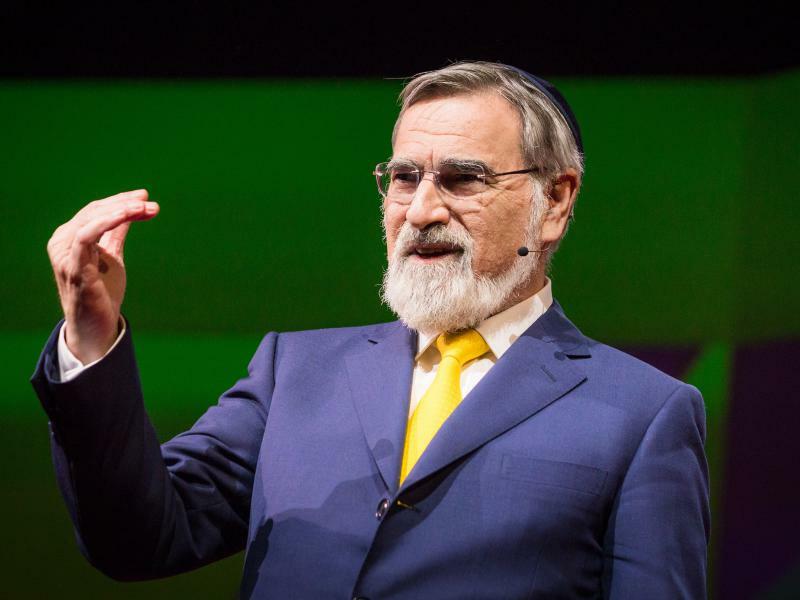 Rabbi Jonathan Sacks says we glorify the individual at the expense of the group. Sacks believes our future depends on returning to our communities — and the key to getting there is dialogue. Part 4 of the TED Radio Hour episode Dialogue And Exchange. 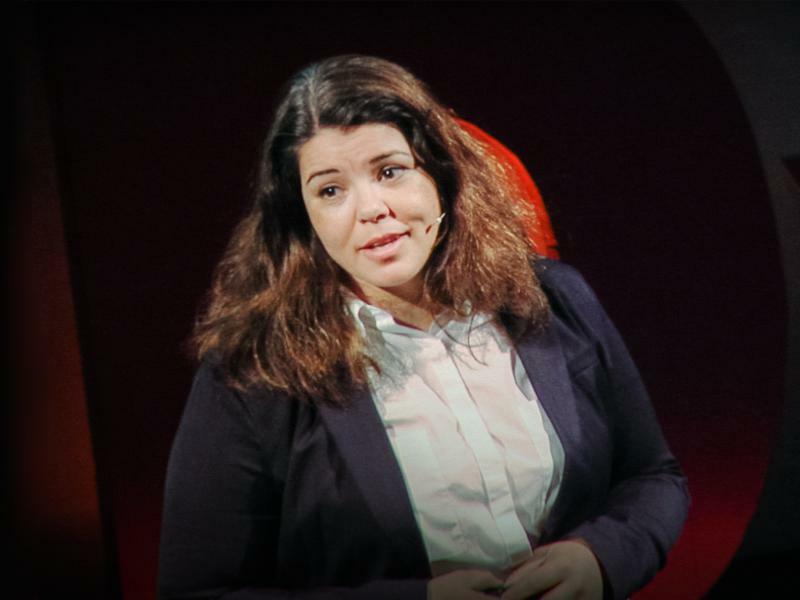 Public radio host Celeste Headlee has lots of experience with difficult conversations. She has learned that sometimes the most persuasive tool is to reserve judgement and just listen. Part 3 of the TED Radio Hour episode Dialogue And Exchange. 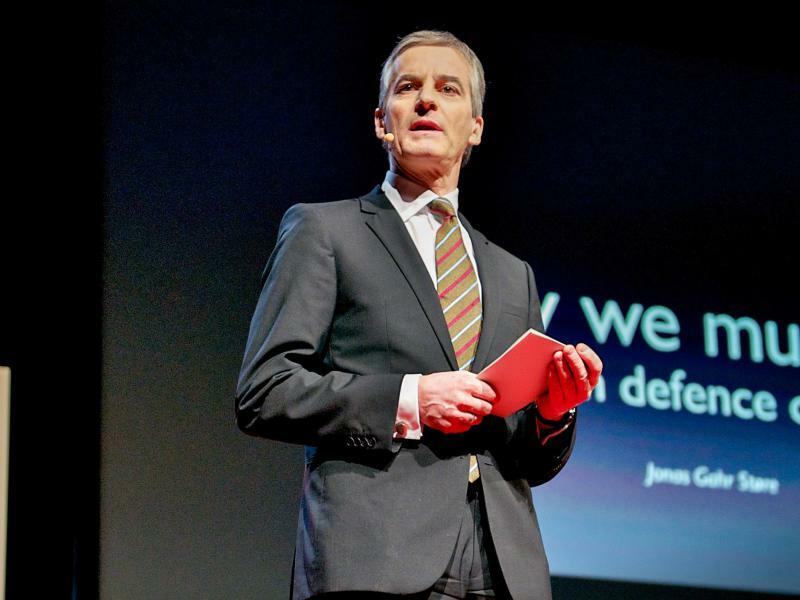 As Foreign Minister of Norway, engaging in difficult and intense diplomatic negotiations was part of Jonas Gahr Støre's job. He learned that dialogue is a strategy of strength, not one of weakness. Robb Willer: How Do We Bridge The Political Divide? Part 2 of the TED Radio Hour episode Dialogue And Exchange. Liberals and conservatives believe in different sets of moral values. 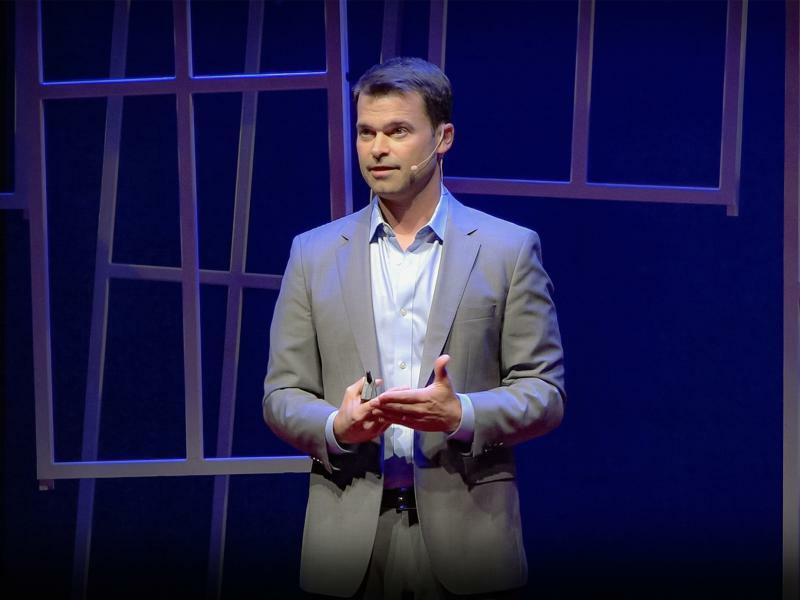 That's why, social psychologist Robb Willer says, appealing to the other side's values — not your own — might change more minds. Part 4 of the TED Radio Hour episode Manipulation. Ali Velshi: In An Age Of "Alternative Facts," How Do We Know What's True? Part 2 of the TED Radio Hour episode Manipulation. 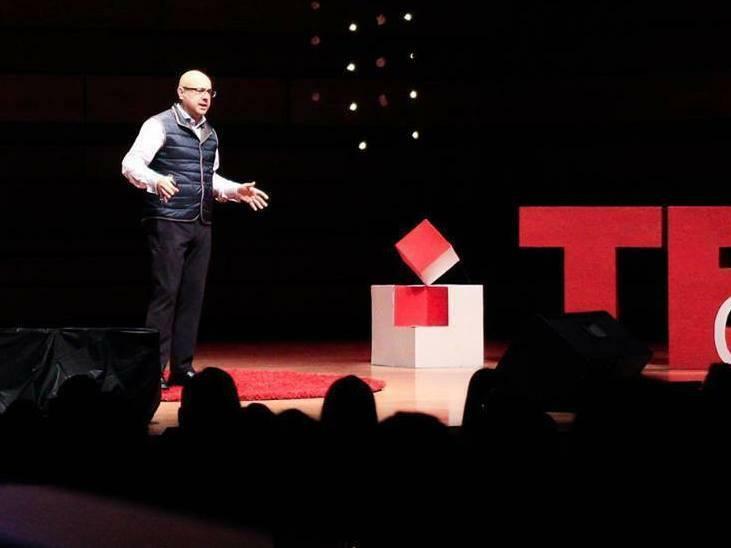 Journalist Ali Velshi began his career to "speak truth to power." Now he worries that fake news has subverted the meaning of truth. Part 4 of the TED Radio Hour episode Citizen Science. Part 5 of the TED Radio Hour episode Citizen Science. Thanks to the internet, citizen science is easier than ever before. 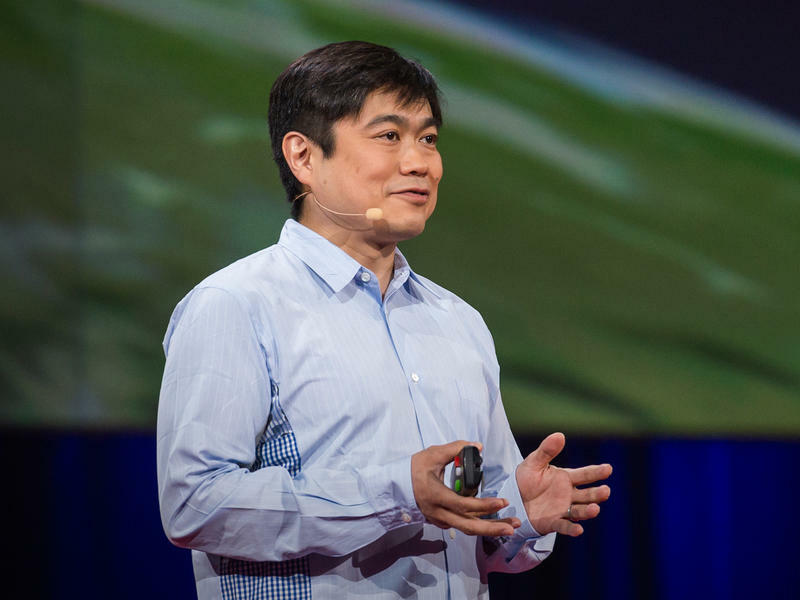 Joi Ito says now, we no longer need permission — or a degree — to try new things. Part 3 of the TED Radio Hour episode Citizen Science. In 2009, the Kepler telescope was sent out to search for other planets. 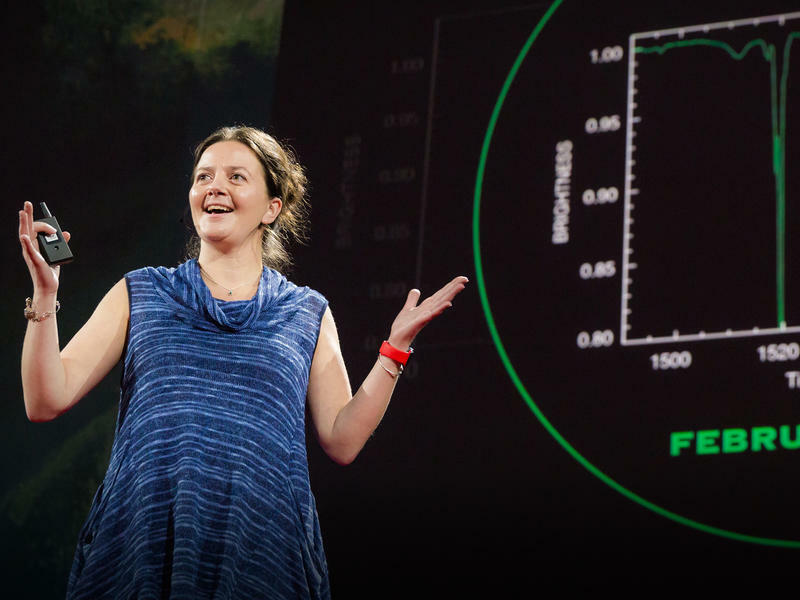 But when astronomer Tabetha Boyajian asked thousands of amateurs to comb through Kepler's data, they found something entirely unexpected. Part 3 of the TED Radio Hour episode Future Consequences. New gene editing tools hold a great deal of promise, but biologist Paul Knoepfler says we should be cautious. 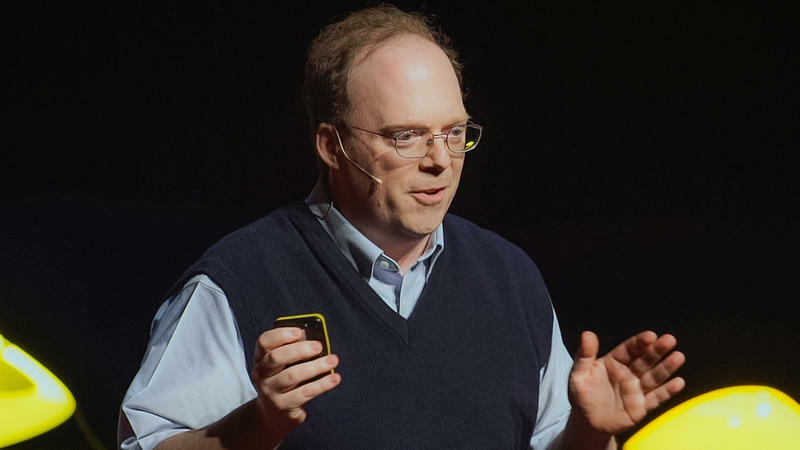 He warns altering DNA can have dire consequences, including a new form of eugenics. 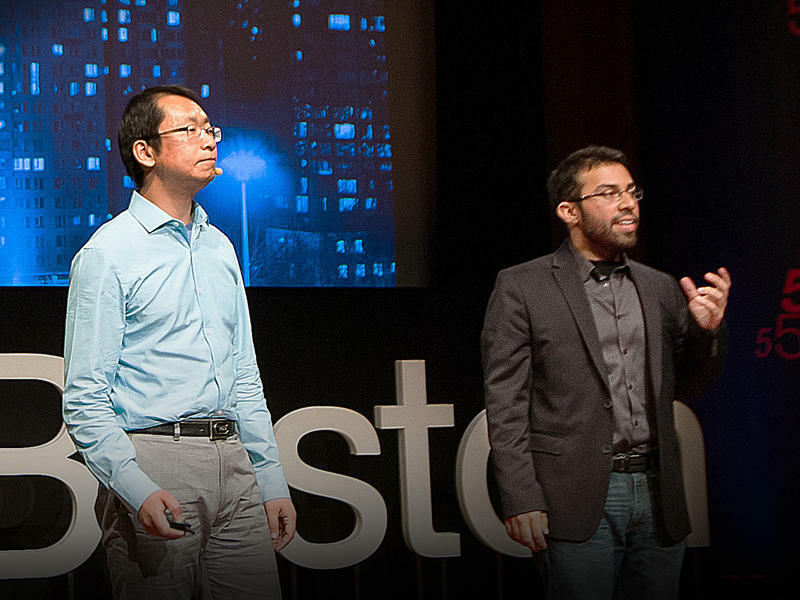 Does superhuman artificial intelligence sound like science fiction? 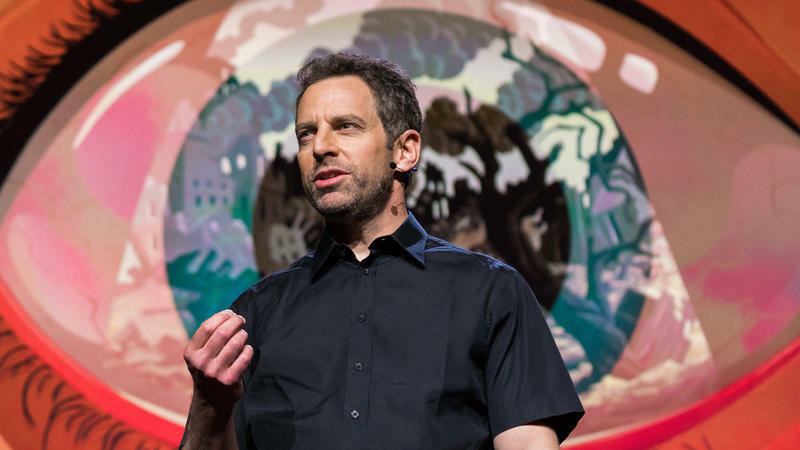 Not for Sam Harris. He says it's not a question of if but when — with potentially destructive consequences. Part 2 of the TED Radio Hour episode Future Consequences. From genetically modified animals and crops, we can already manipulate DNA. But futurist Juan Enriquez argues soon we can take full control of human evolution to create a better life for all of us. Part 2 of the TED Radio Hour episode Hardwired. Many think genetic makeup is fixed from the moment we're born. But Moshe Szyf says this understanding is incomplete because our experiences and environment have the power to change our basic biology. Part 3 of the TED Radio Hour episode Hardwired. 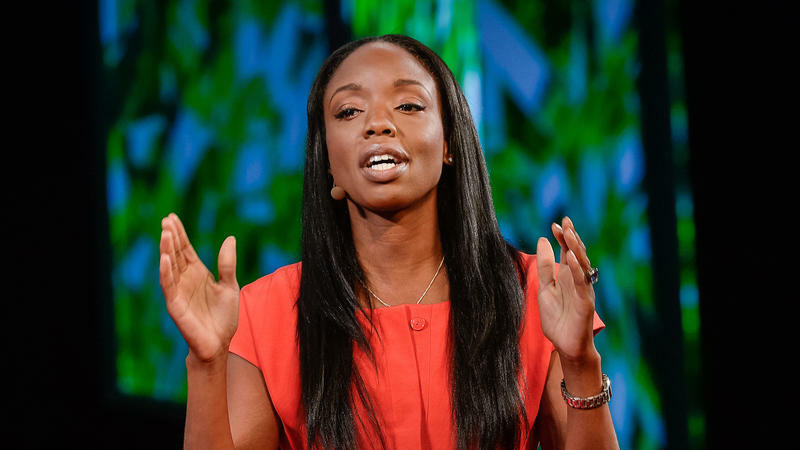 Pediatrician Nadine Burke Harris found an unsettling trend when examining patients at her clinic: trauma. 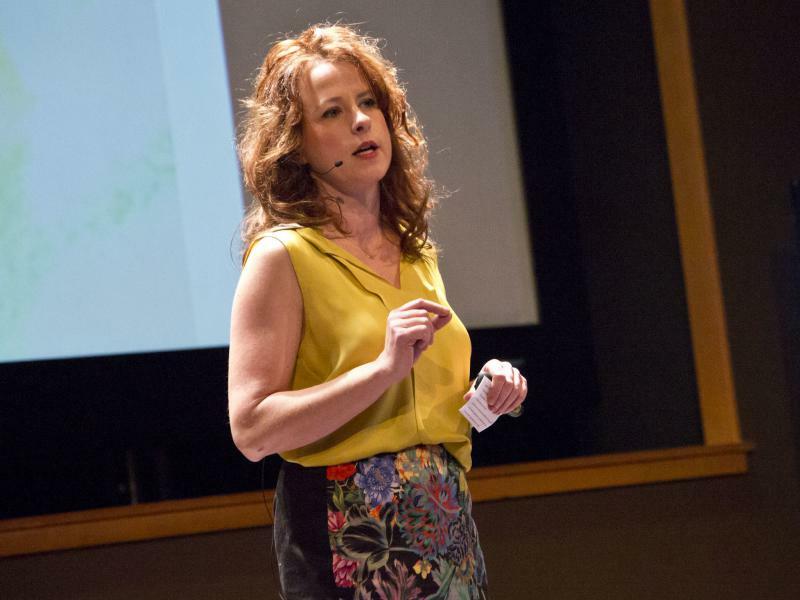 She found that adversity can change a child's biology and result in severe health outcomes. Part 1 of the TED Radio Hour episode Hardwired. 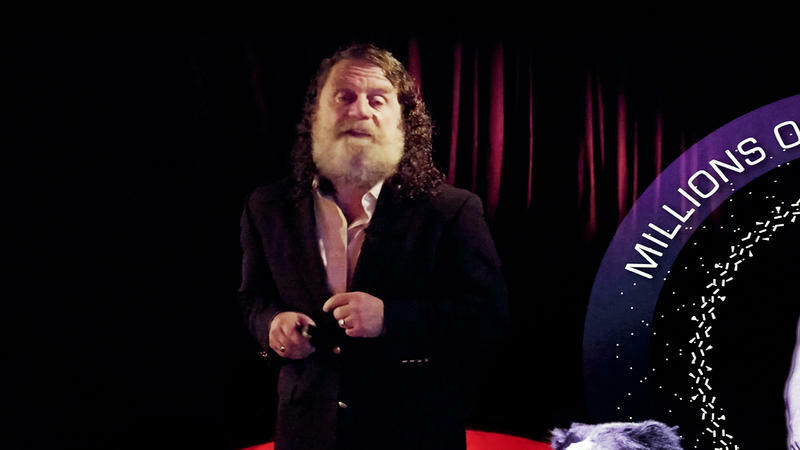 Neuroscientist Robert Sapolsky says nearly all aspects of human behavior are explained by biology: from developments millions of years in the past to microscopic reactions happening in the present. 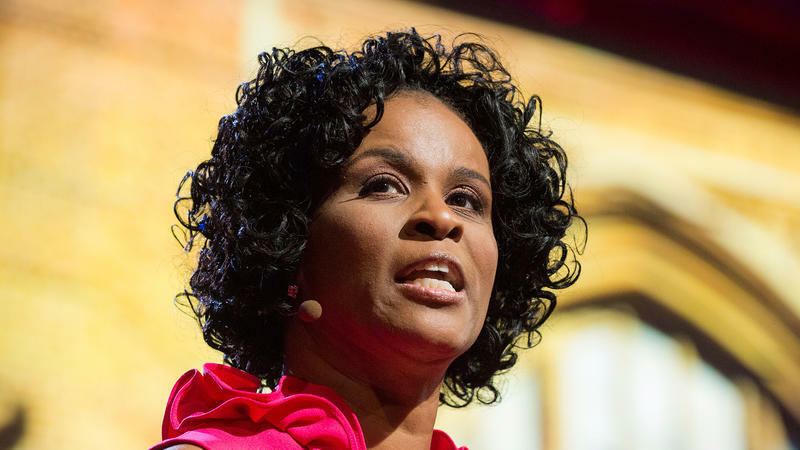 Linda Cliatt-Wayman: What Can We Do To Empower Students Living In Poverty? Part 4 of the TED Radio Hour episode Rethinking School. As principal of a low-performing high school, Linda Cliatt-Wayman's students faced huge challenges. She describes how she transformed her school while providing unwavering love and support for her students.